At Mission Villas, we believe that independence is about choice. For this reason, homes at Mission Villas may be available for rent or purchase or both. With upwards of 20 unique floor plans, our pricing system is built to find what suits you best, both in price and layout. 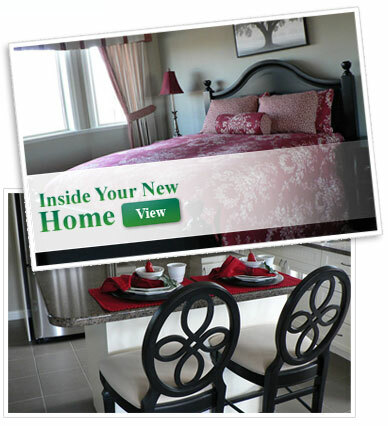 So find the layout you love and we will match it with a pricing plan that is right for you. Please contact a Mission Villas Representative to learn more about what we have to offer that meets your specific needs. Or send us an information request about our retirement community in Kelowna and we will send you information about our fees and pricing.